Disclosure: This is a sponsored post by Dunkin’ Donuts. All opinions are strictly my own. Every time I feel stressed out or need to unwind from a hectic workday, peppermint tea is my classic go-to comfort drink. 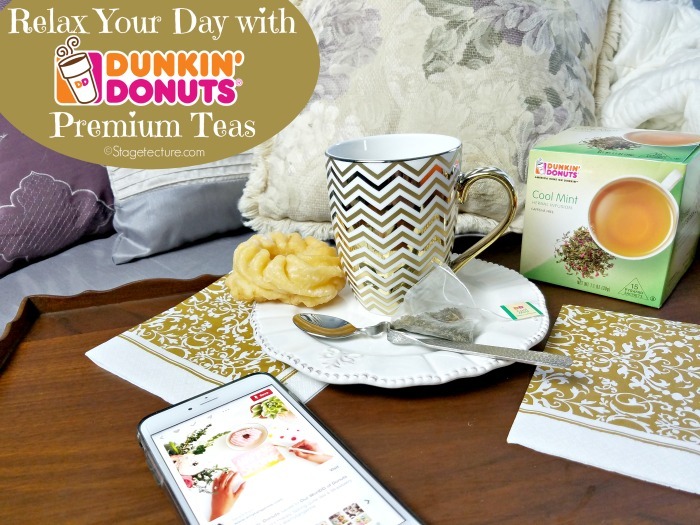 Peppermint tea is a natural and relaxing herb and I’m excited that it’s one of the delicious new flavors in the premium hot teas at Dunkin’ Donuts. This season I’m excited to pair with Dunkin’ Donuts and help promote their delicious line of new premium hot teas. Whether you are at home or at work, take a look at their delicious blends ready for you to pick up when you go for your next donut run! 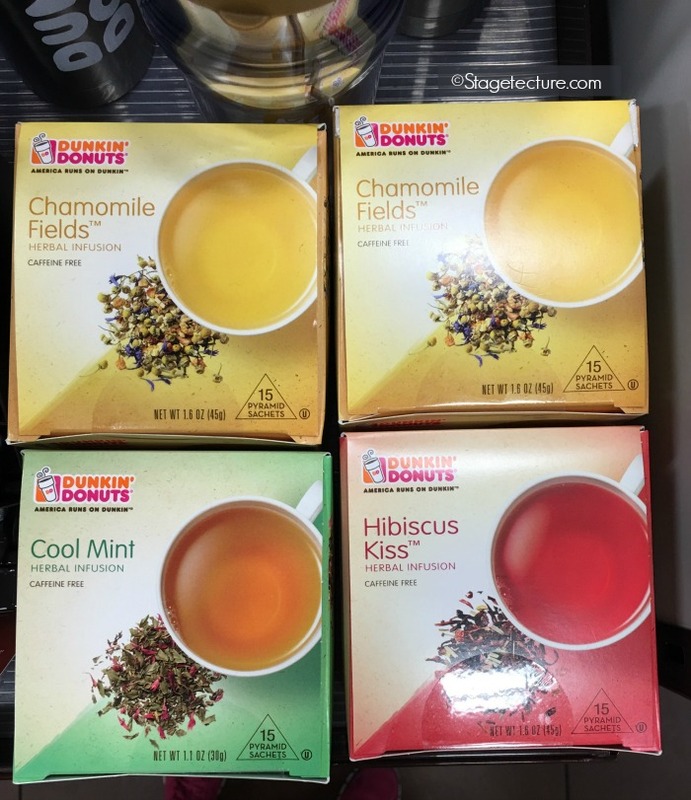 While Dunkin’ Donuts is known for its delicious coffee blends, now hot tea drinkers like myself can choose one of 5 yummy flavors to choose from. 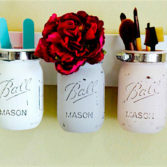 My favorite is the ‘Cool Mint’ flavor that is a peppermint tea. I can’t wait to try them all! 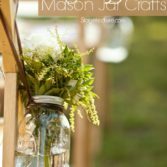 Chamomile Fields™ Herbal Infusion: A caffeine-free herbal infusion featuring chamomile flowers, citrus, and herbs combined to offer a fragrant and delicate taste. Hibiscus Kiss™ Herbal Infusion: A caffeine-free herbal infusion featuring hibiscus, herbs, and natural berry flavors to deliver bright and juicy flavors in every sip. 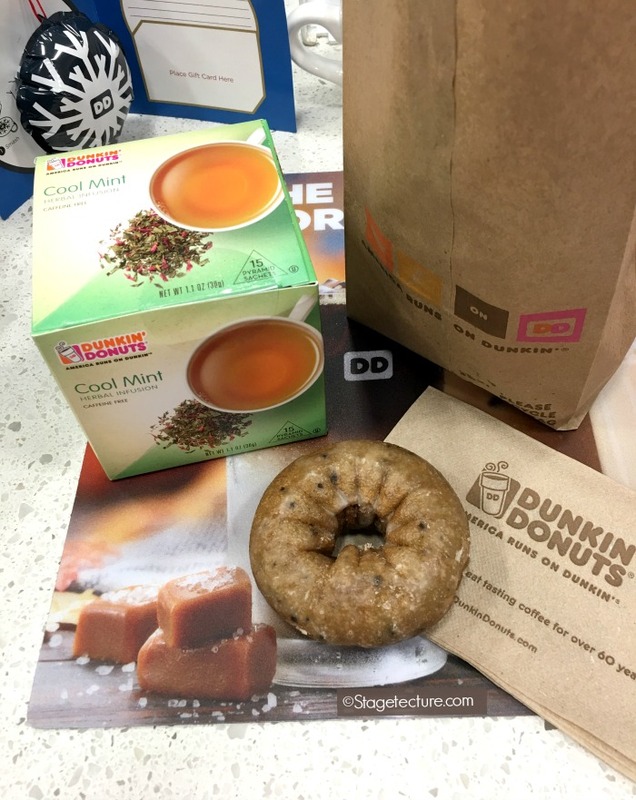 There’s always a yummy treat to enjoy at Dunkin’ Donuts and this Cool Mint Tea will be perfect with my Blueberry Donut! When I visited my local Dunkin’ Donuts I was amazed to see their full menu isn’t just donuts anymore. From breakfast sandwiches and baked goods to frozen beverages and now premium teas, you can enjoy a relaxing cup of tea anytime of the day, at work or at home. 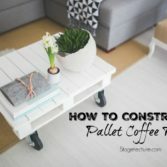 I enjoyed making a fresh cup of hot tea and perusing through Pinterest to relax my cares away! Before you think that you can’t enjoy delicious premium tea on the go, think again. 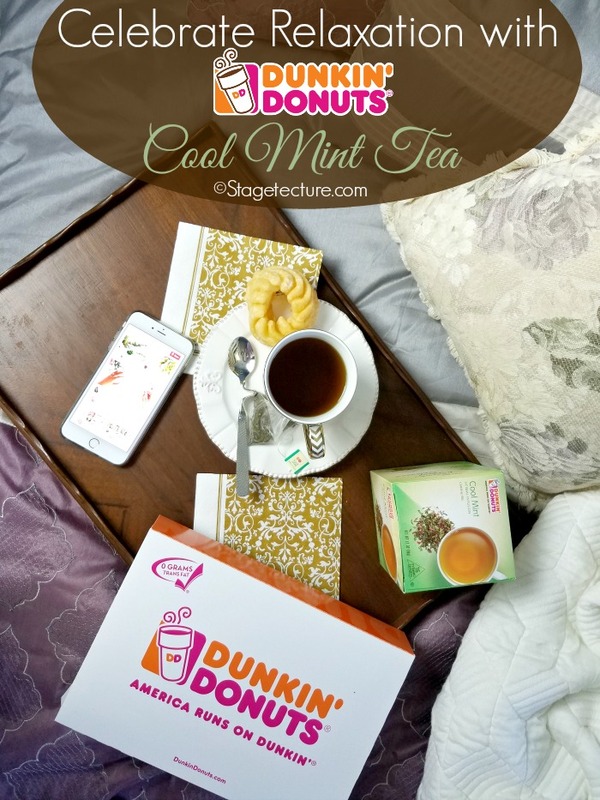 Dunkin’ Donuts ‘Cool Mint’ peppermint tea and other flavors are perfect for when you’re feeling sluggish or when you need a relaxing way to wind down from the day. Let me know which flavor is your new favorite. For more drinks on Stagetecture, see our drink recipe archives.